Building on our personal and financial experience, we sought to effectively combine gold’s established role as a heritage asset with the latest financial technology. The origin of SA Bullion has its roots in our personal desire to invest in gold. The ambition was to find the simplest and most cost effective means of doing so, while harnessing the latest technology. 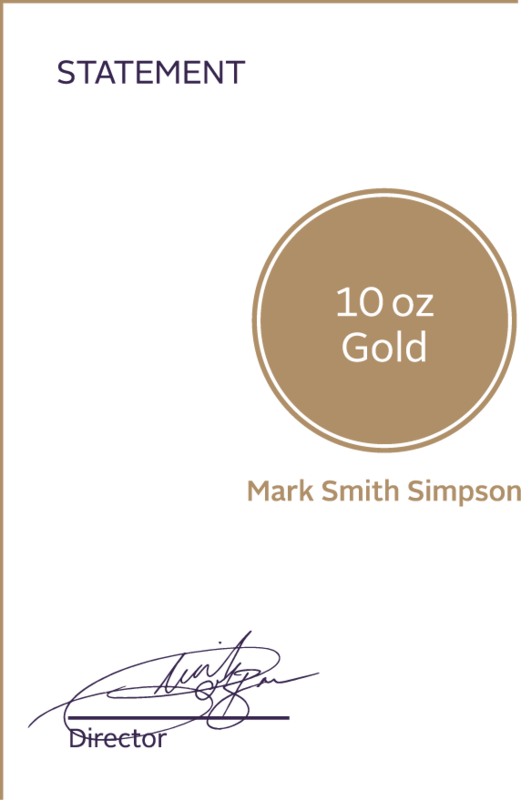 The founders’ personal investments in gold developed into the service that is shared with thousands of clients today. With the added benefits of convenient reporting, flexible contributions and online management, SA Bullion is simplifying and updating gold for the modern age, helping you grow and protect your wealth for generations to come. 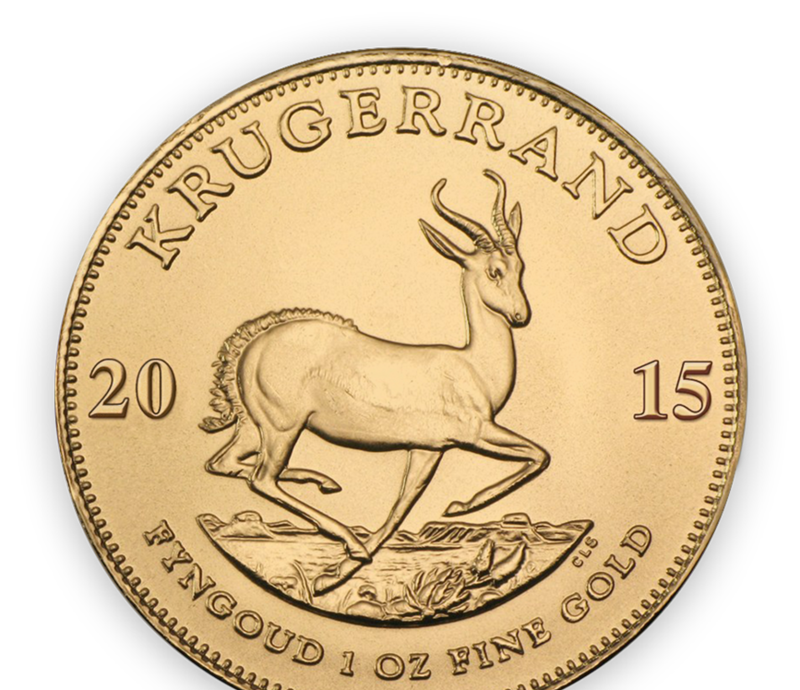 Dealing exclusively in high-credibility Krugerrands through trusted partnerships, every ounce of your gold is safely stored in your name in one of the world’s most advanced vaults. Comprehensively insured by the world’s leading underwriter, the gold only leaves the vault upon your instruction. - a future in gold. Hilton’s passion for gold and his experience at leading actuarial, investment management and banking firms make him an invaluable asset to the SA Bullion team. In charge of the overall management and running of the firm, his greatest wish is for investors and savers to reap the long-term rewards that gold has to offer. We endeavour to simplify gold procurement, making it accessible to anyone. Helen’s in-depth knowledge of IT makes that possible, working to design, implement and maintain our technology systems. After attaining a masters in science at the University of Cape Town, she went on to hold senior IT positions at firms in South Africa and the Netherlands. After completing a degree in Business Science at the University of Cape Town, Clint began his career in financial services by working in the family office where he developed several key advisory services. Clint’s attention to detail and appreciation of long-term planning make him an invaluable asset to SA Bullion’s business development and financial management departments. In charge of the back-office and operations, Imran was introduced to financial services with his appointment to the family office at a youthful age. Before long he had taken responsibility for its leadership and went on to create a successful and enduring business. He holds a qualification from the University of the Free State in financial planning. Imran’s areas of responsibility include systems, staff, compliance, intermediaries and communication.